Release Day Blitz for FRACTURED LINES by Jen McLaughlin! 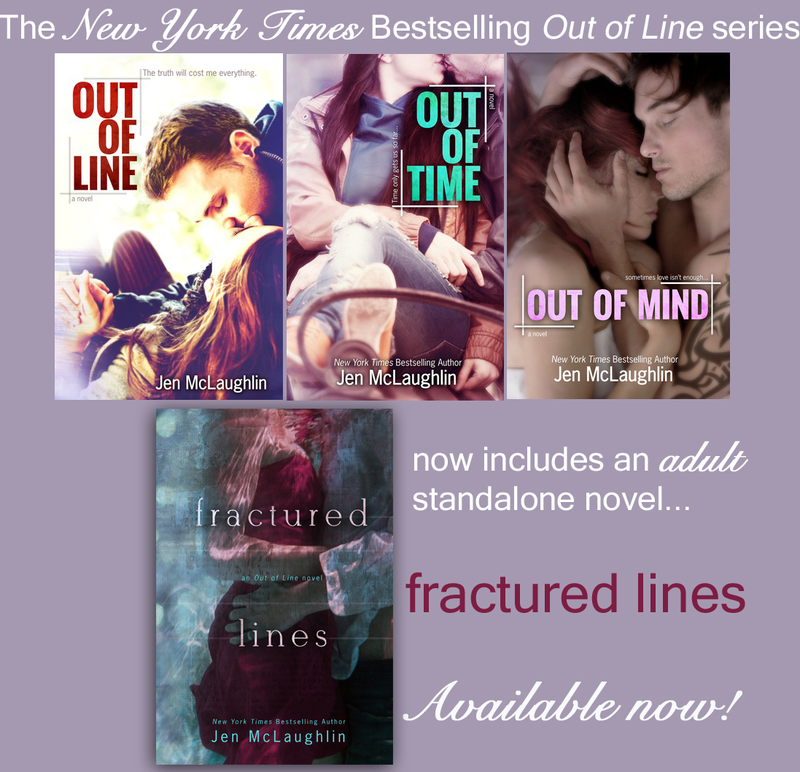 Fractured Lines by Jen McLaughlin was released today! This is an adult, standalone novel that is part of the Out of Line series. Be sure to check out the links below and the contest for some hand-made items by Jen! GIVEAWAY: Win hand-knitted, green fingerless silk/merino mittens (made by Jen!) and a $20 Gift Card!